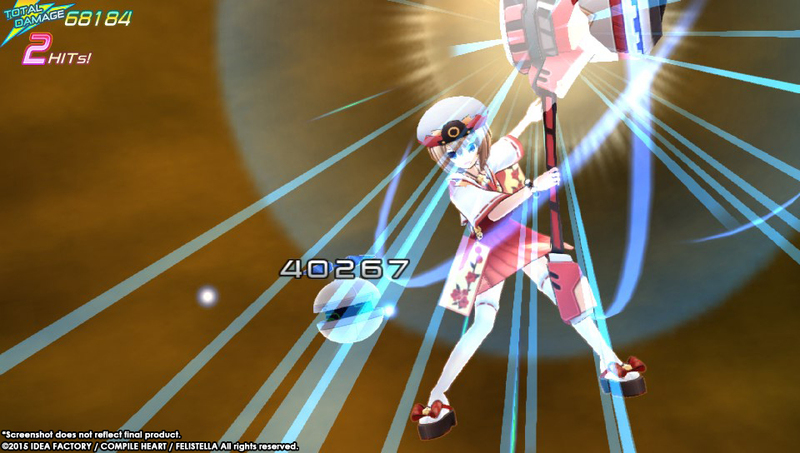 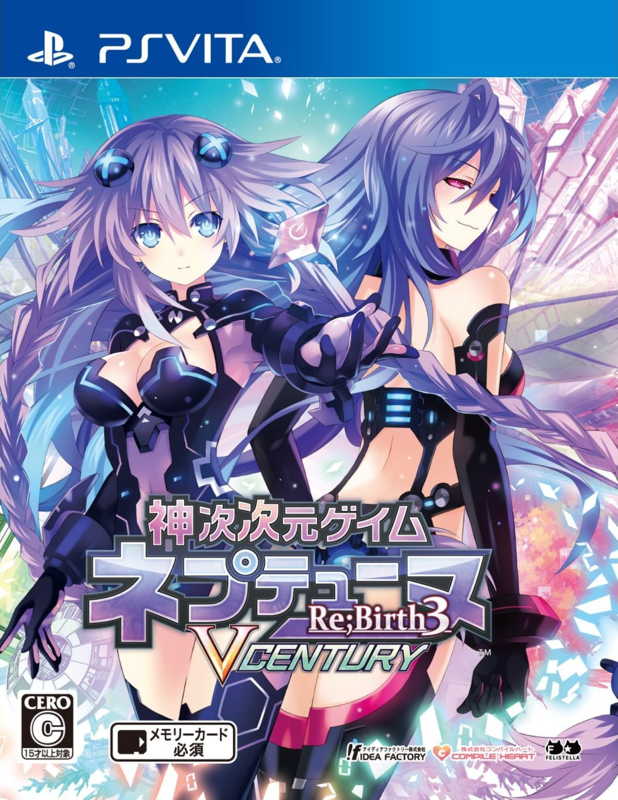 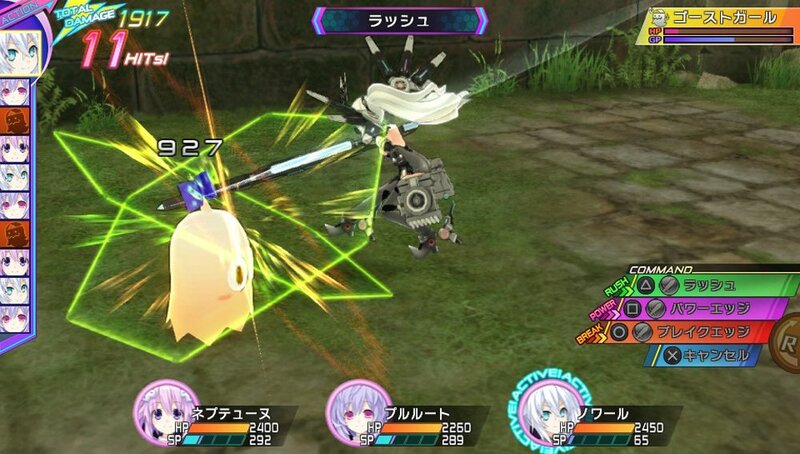 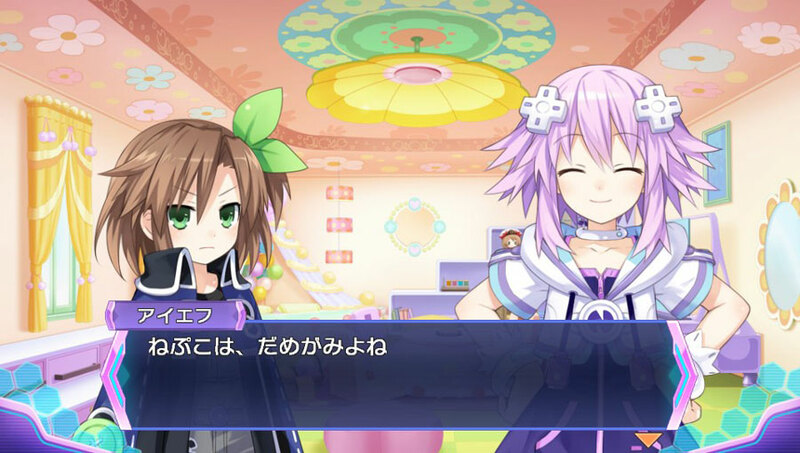 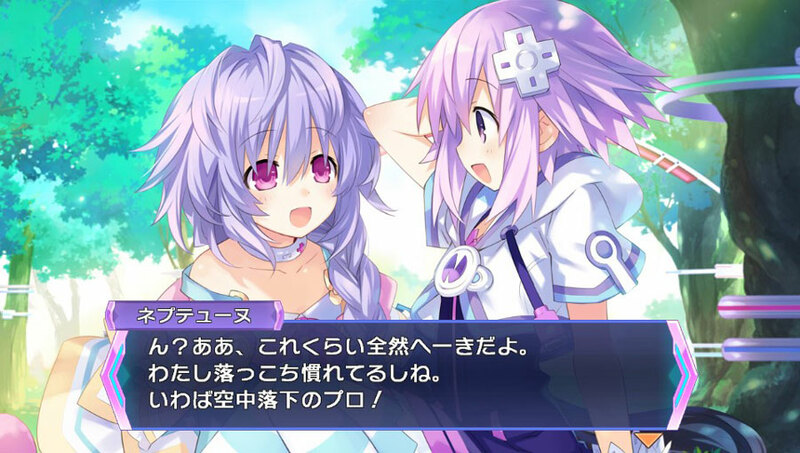 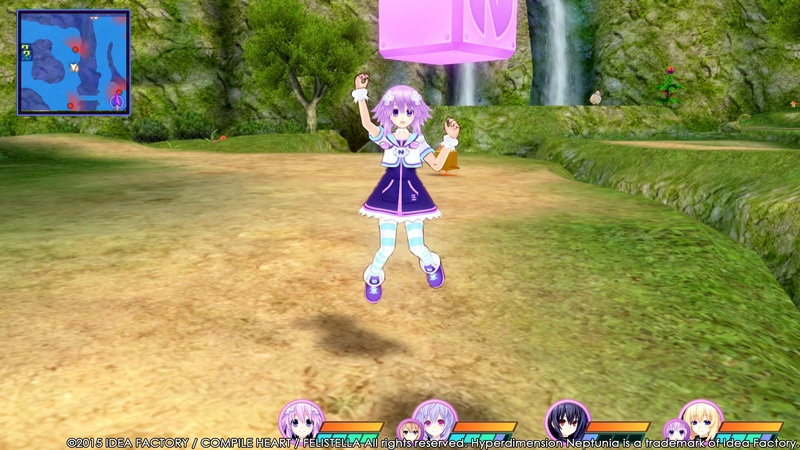 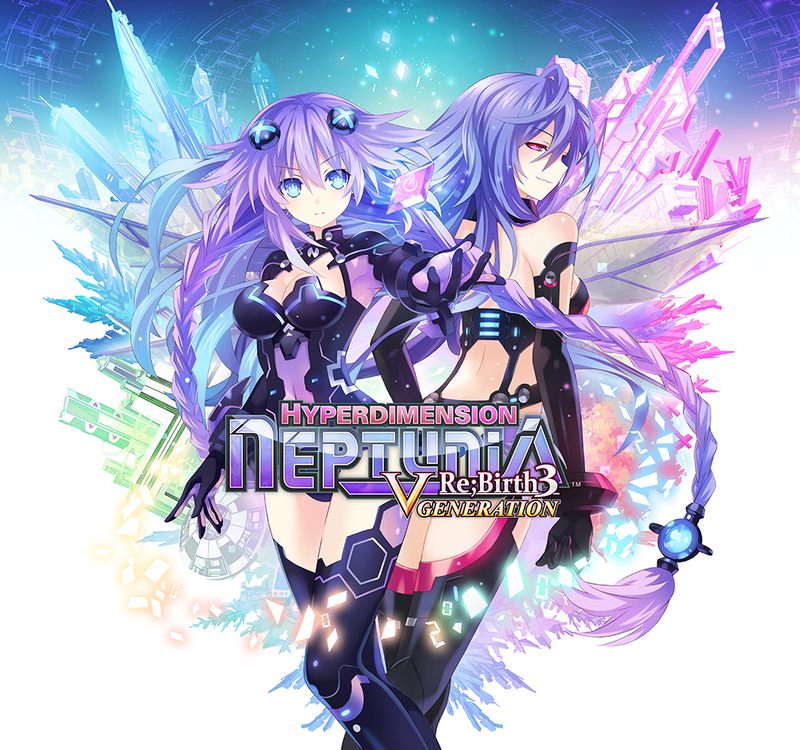 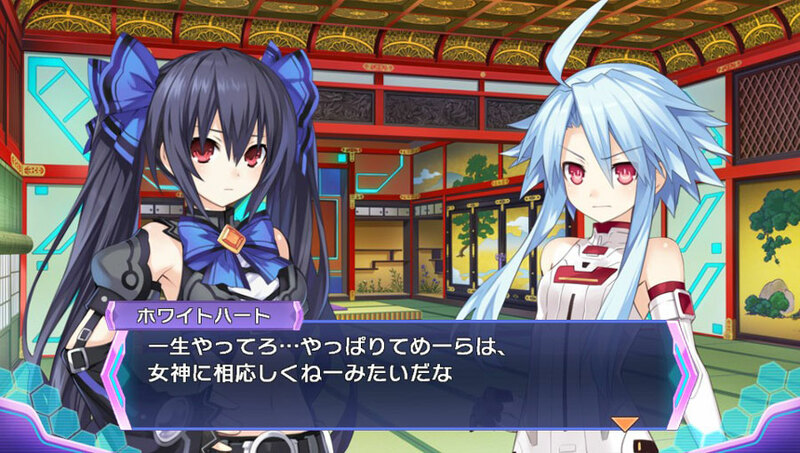 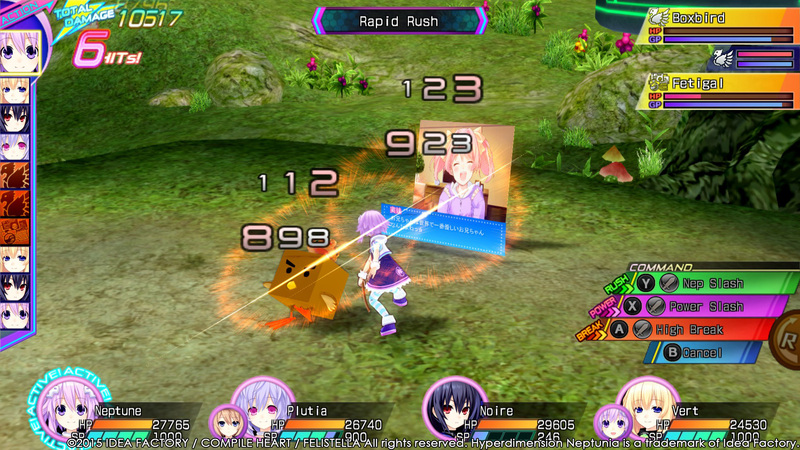 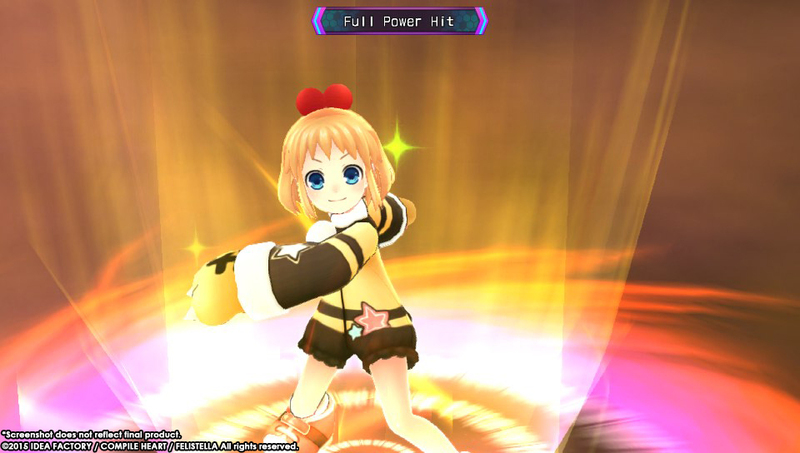 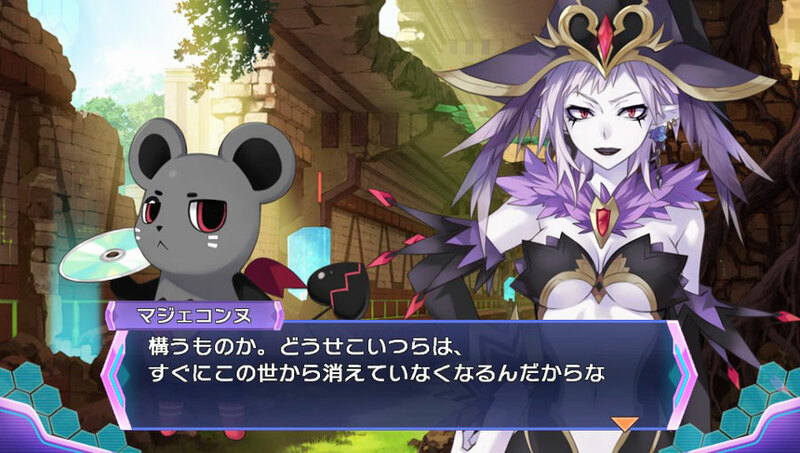 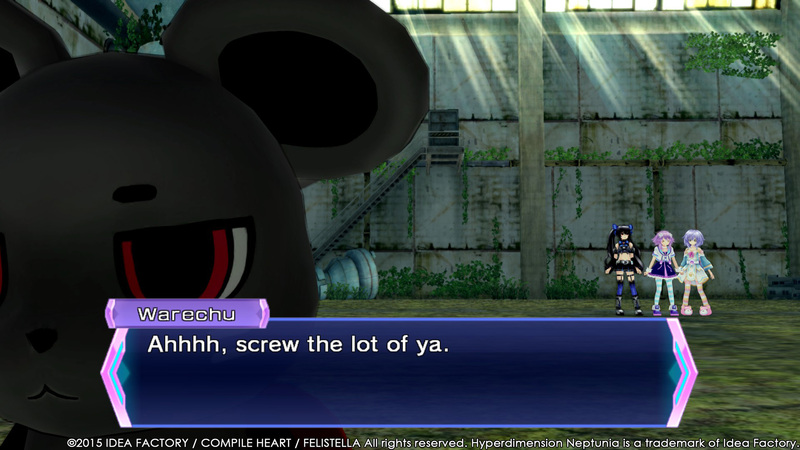 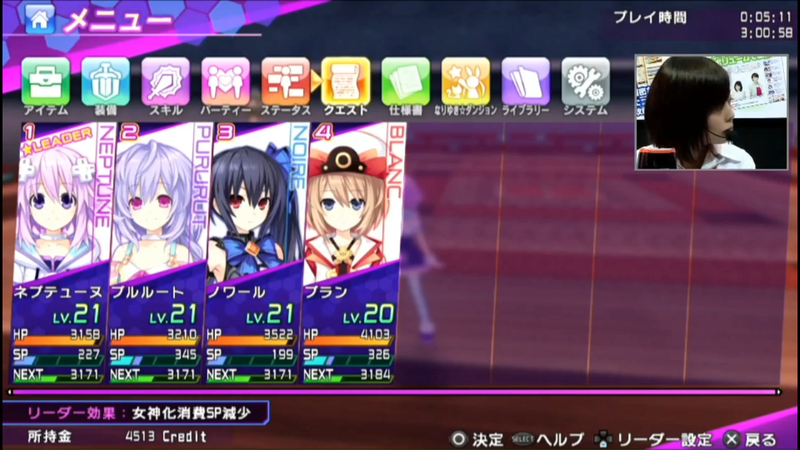 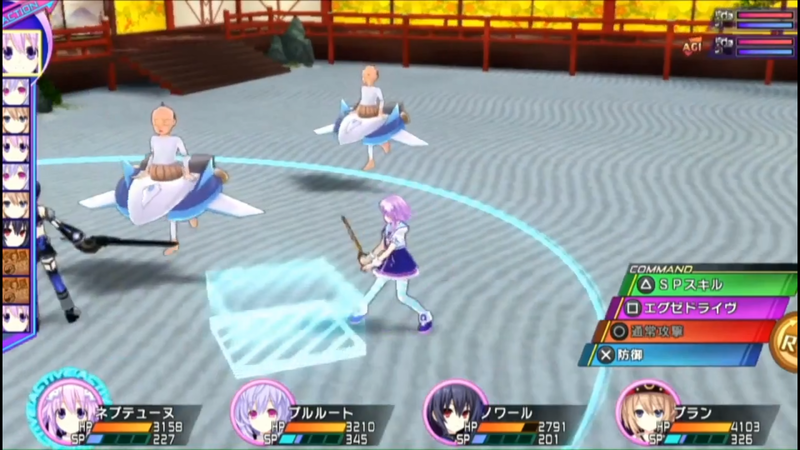 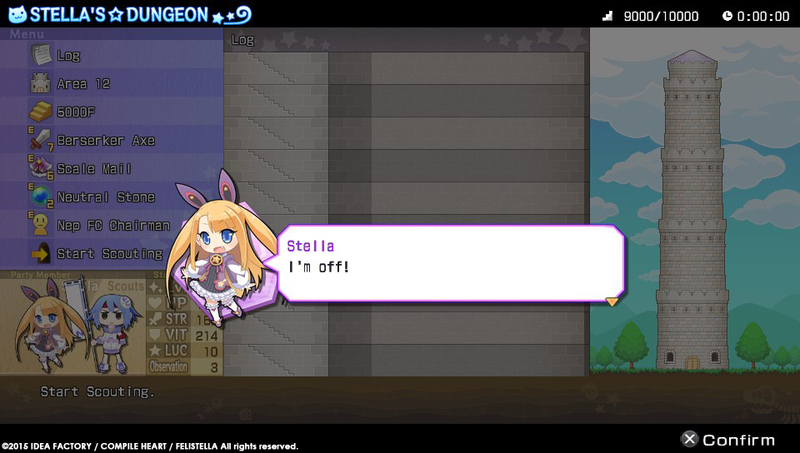 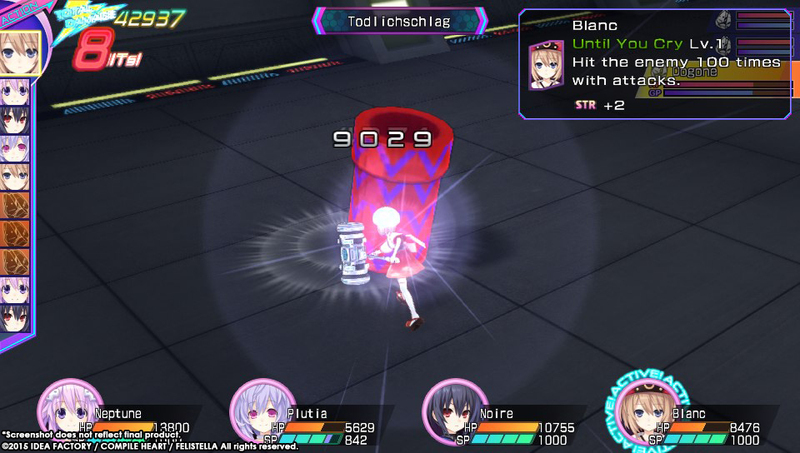 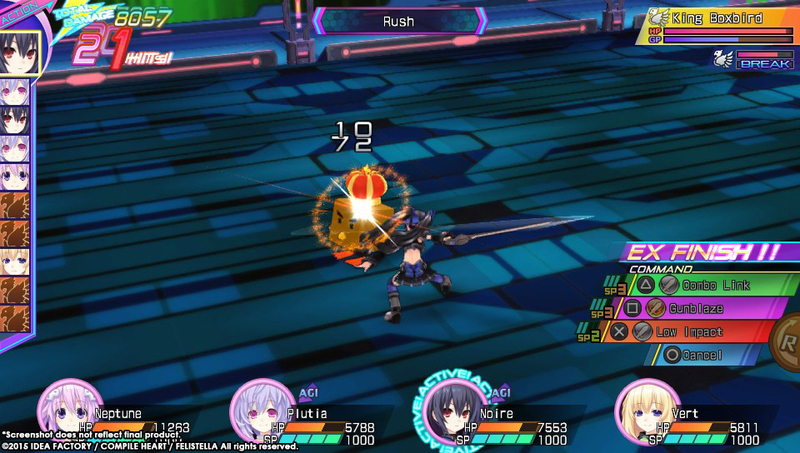 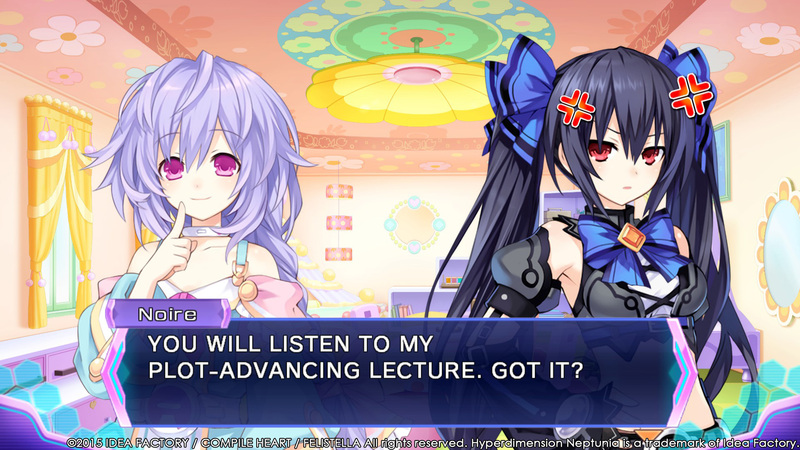 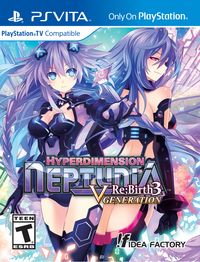 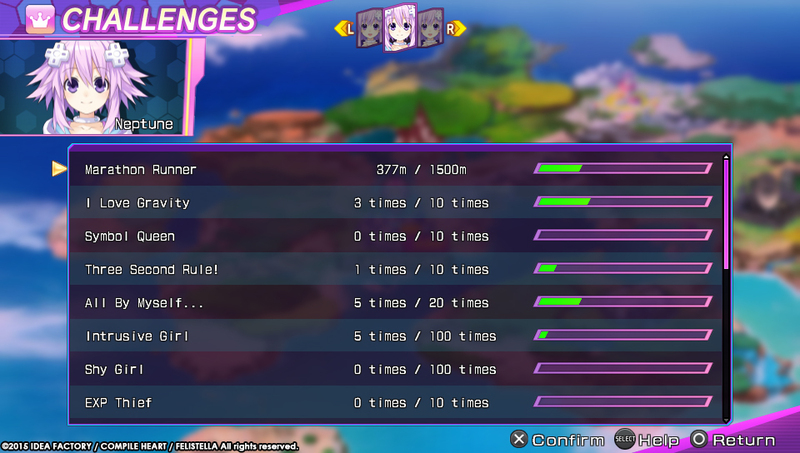 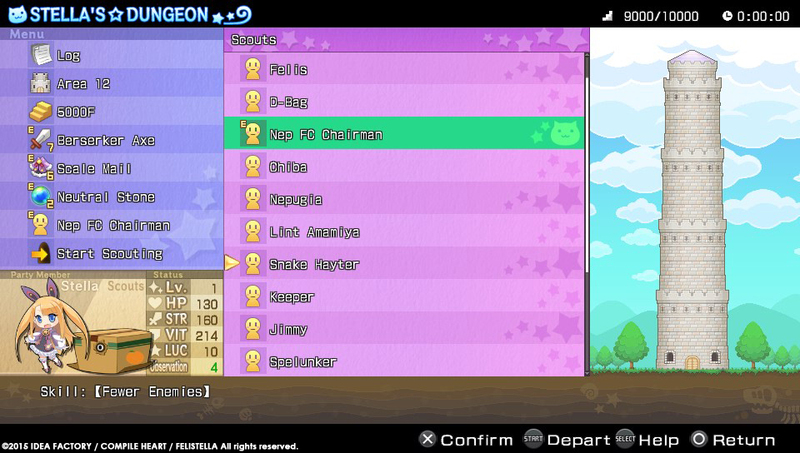 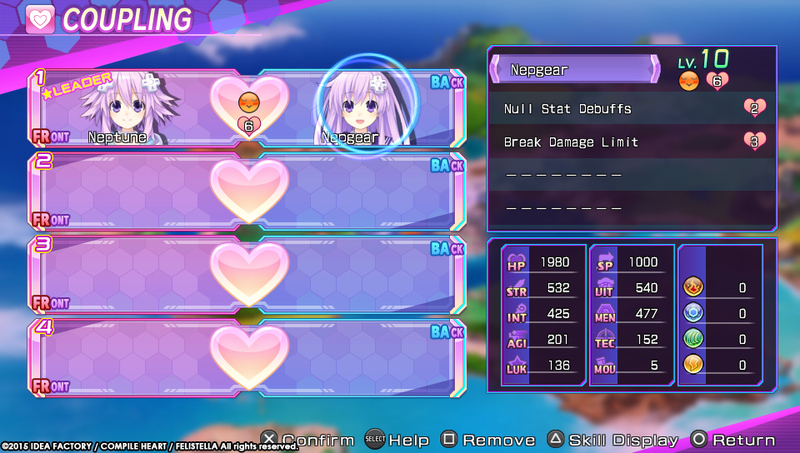 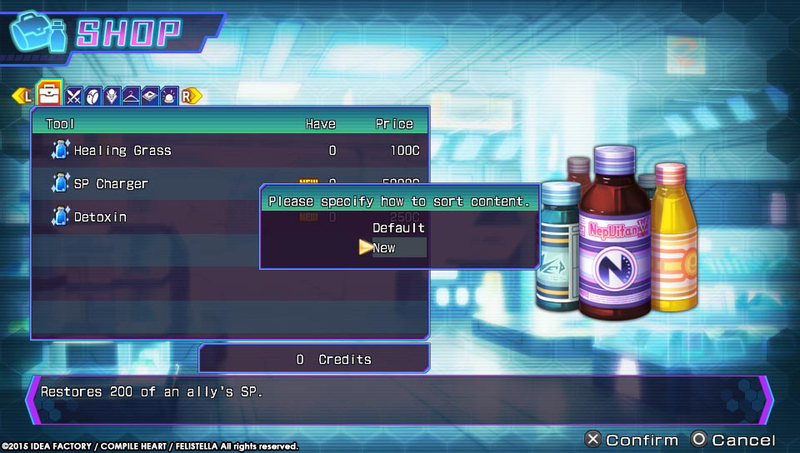 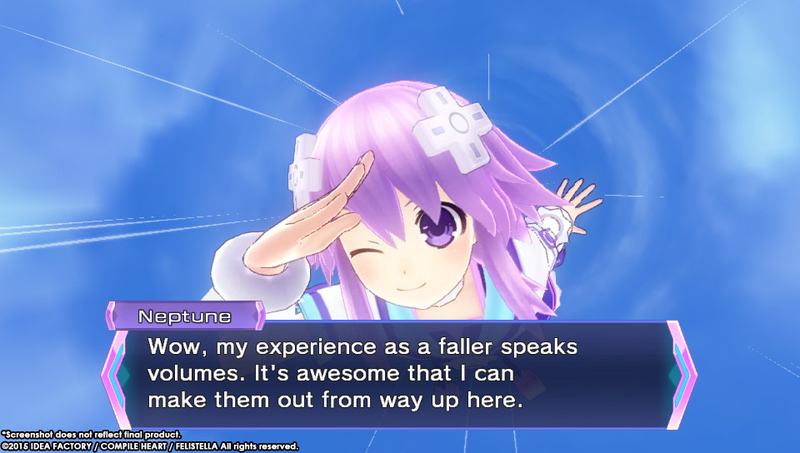 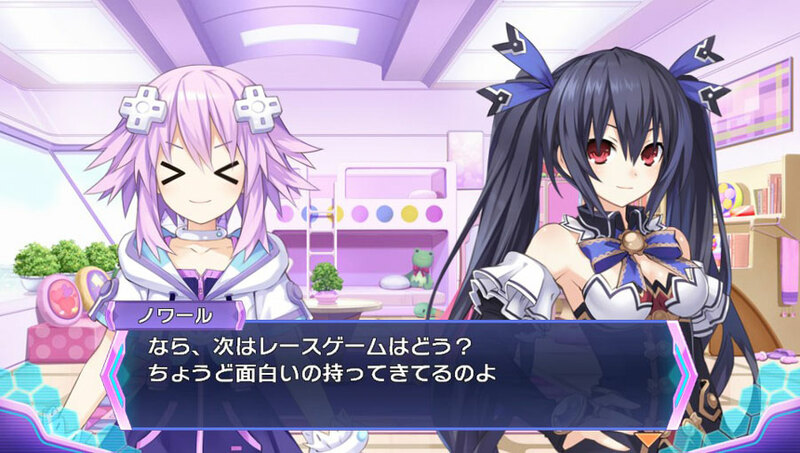 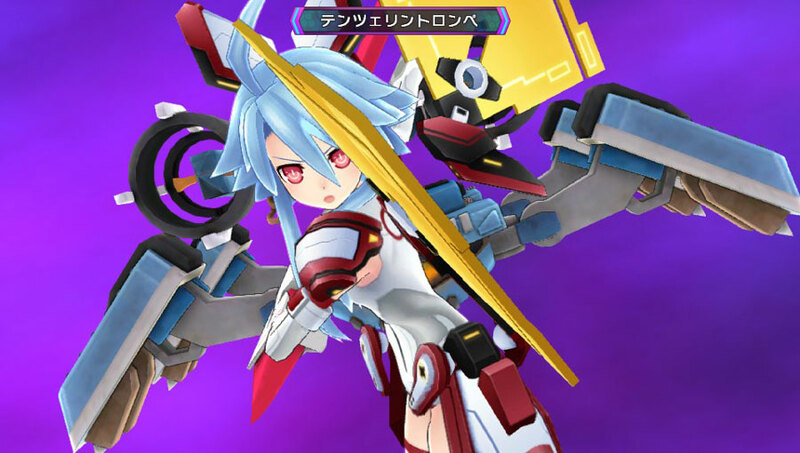 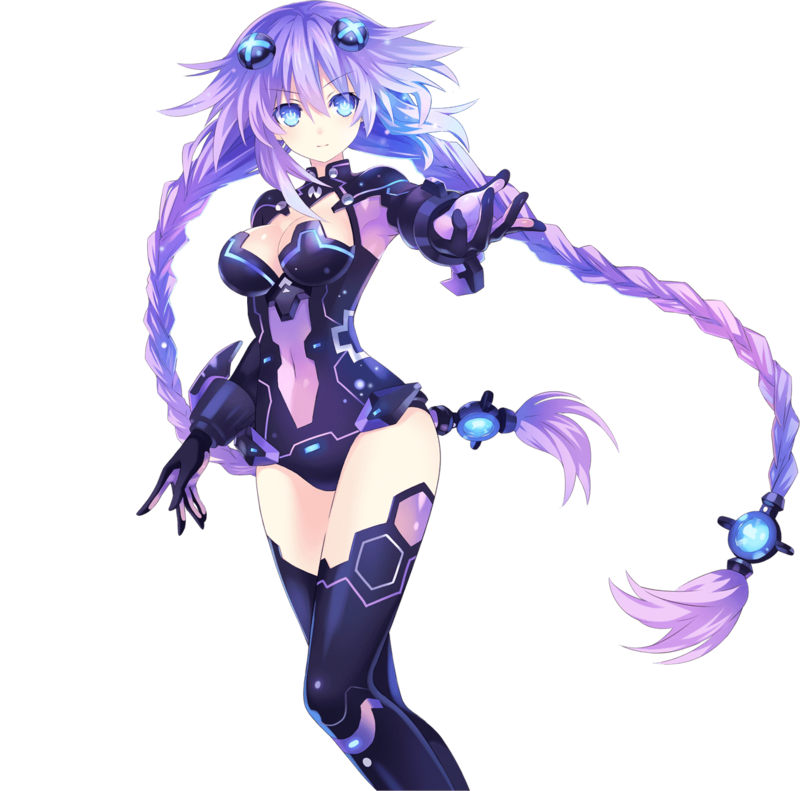 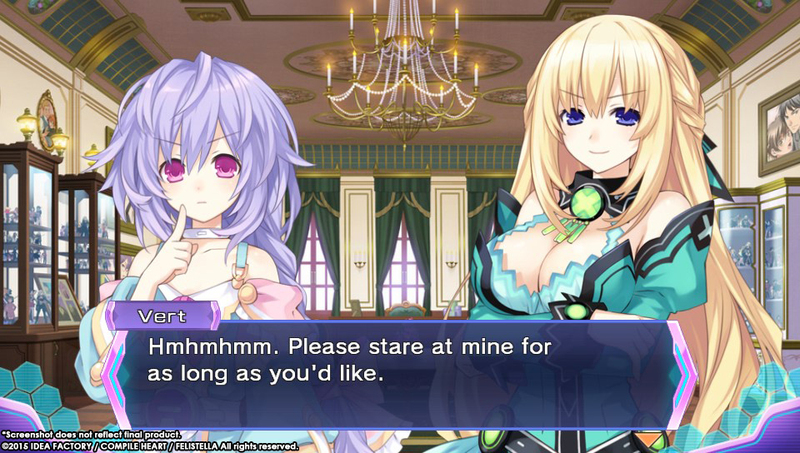 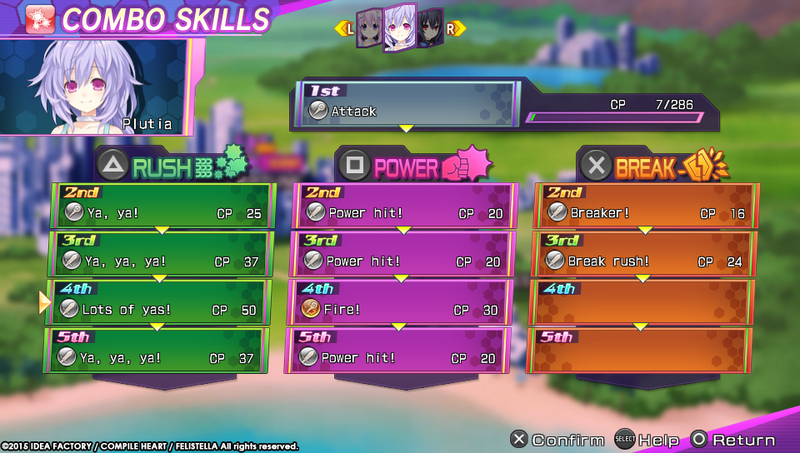 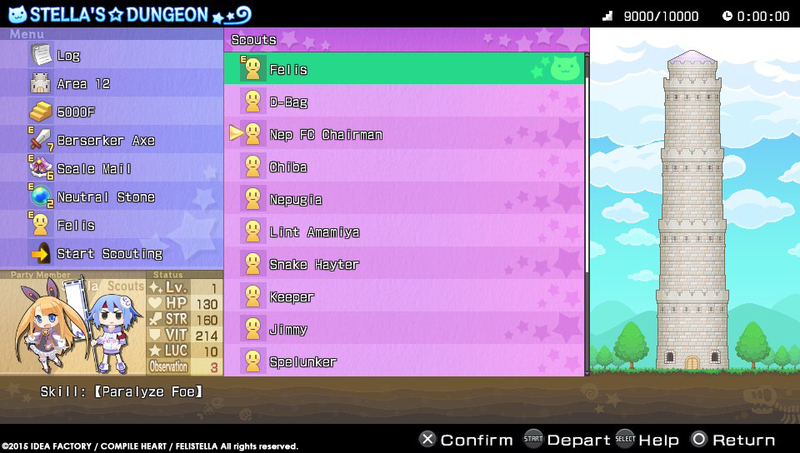 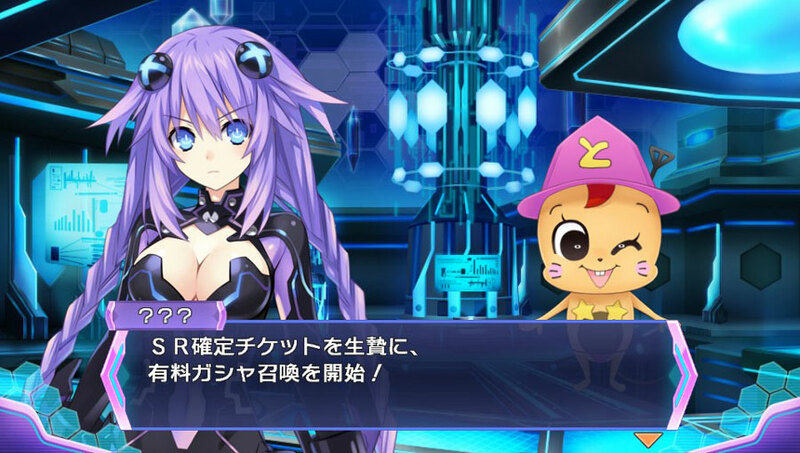 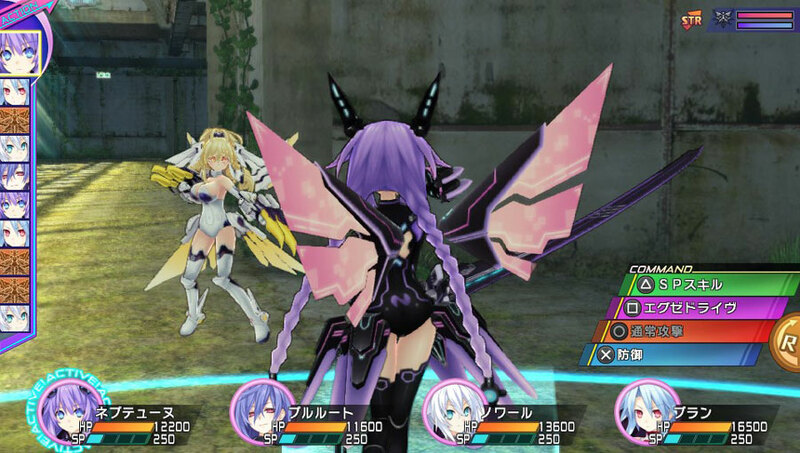 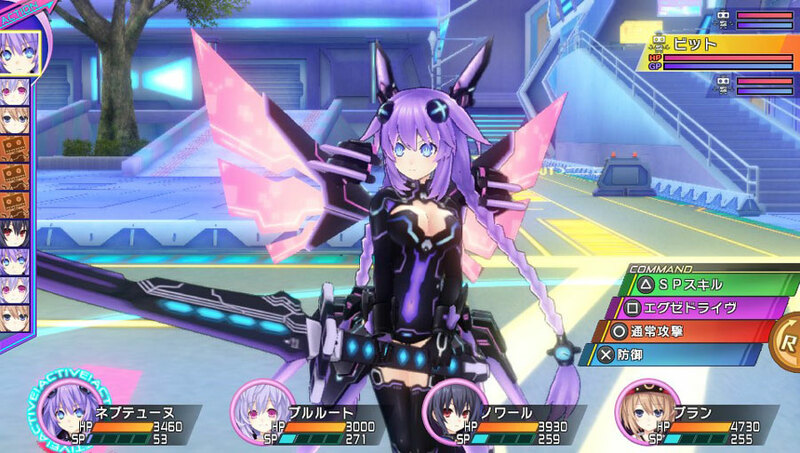 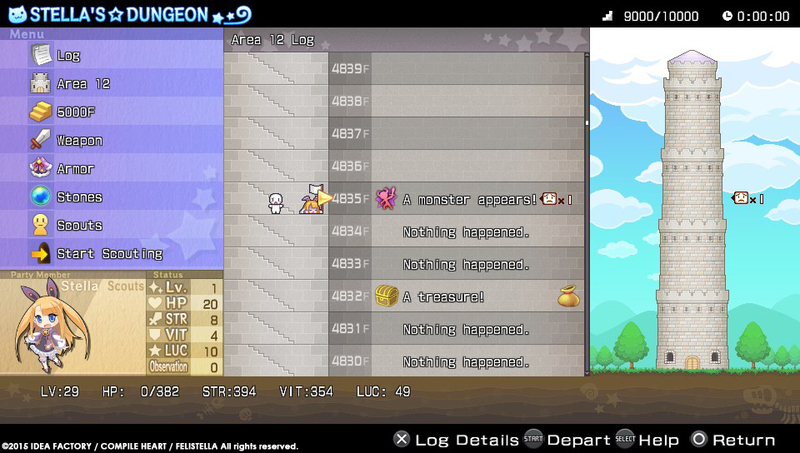 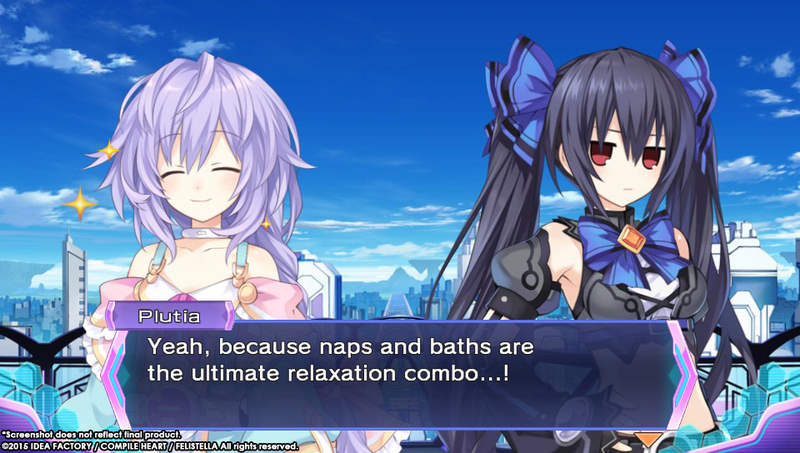 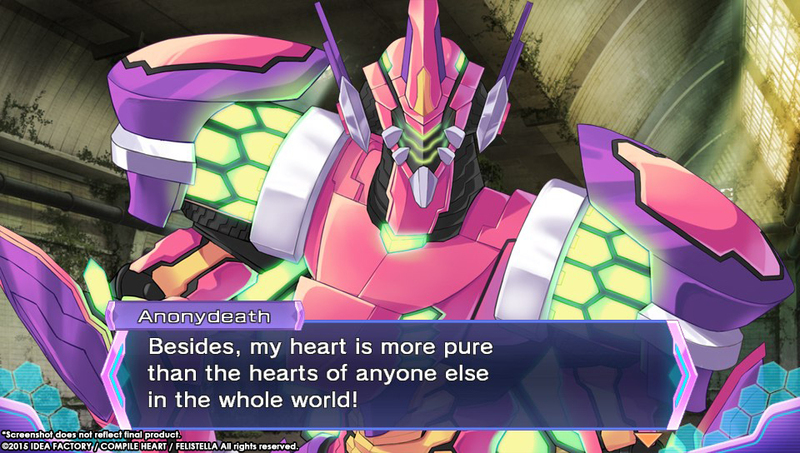 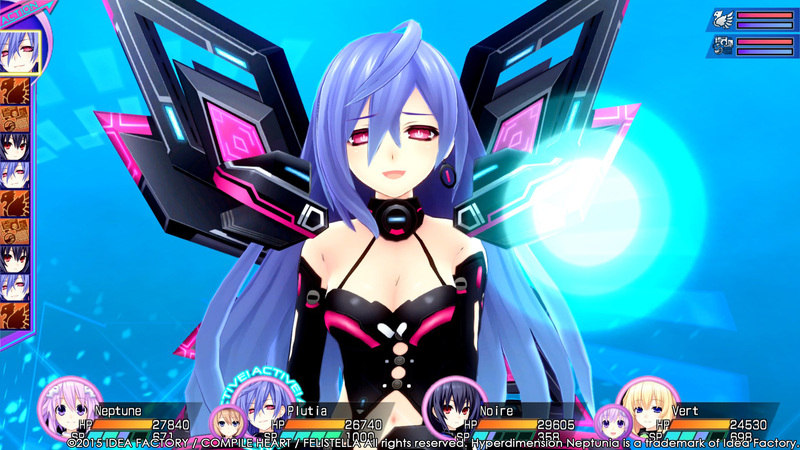 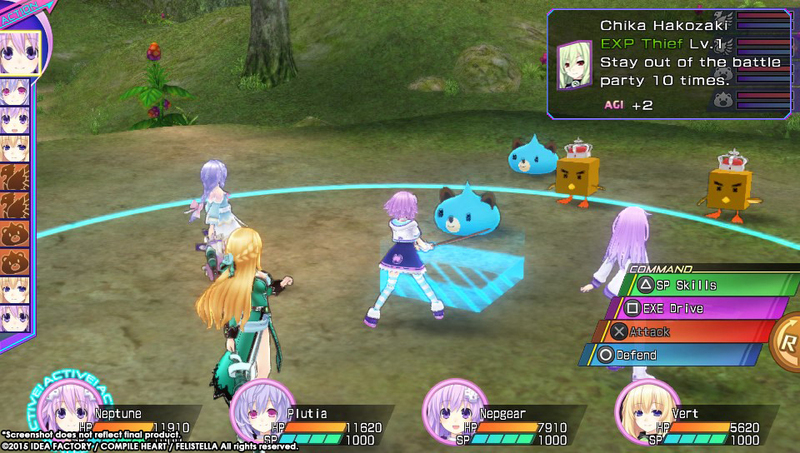 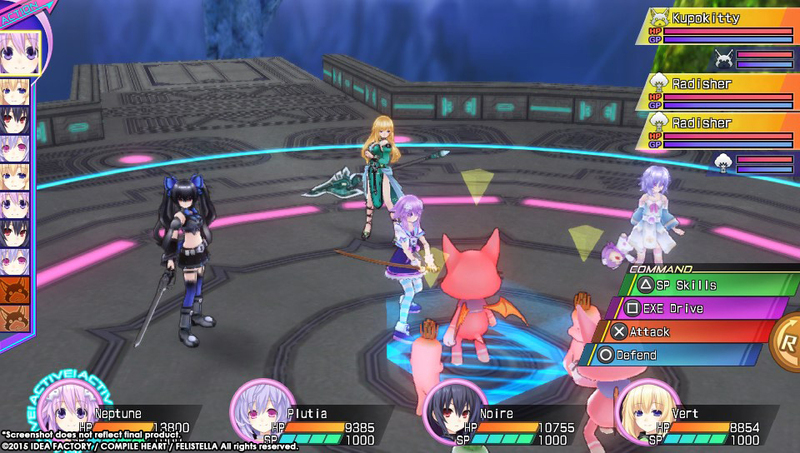 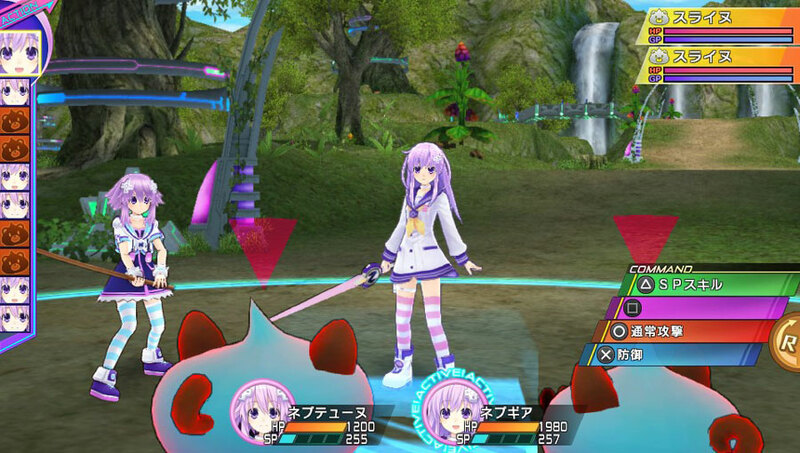 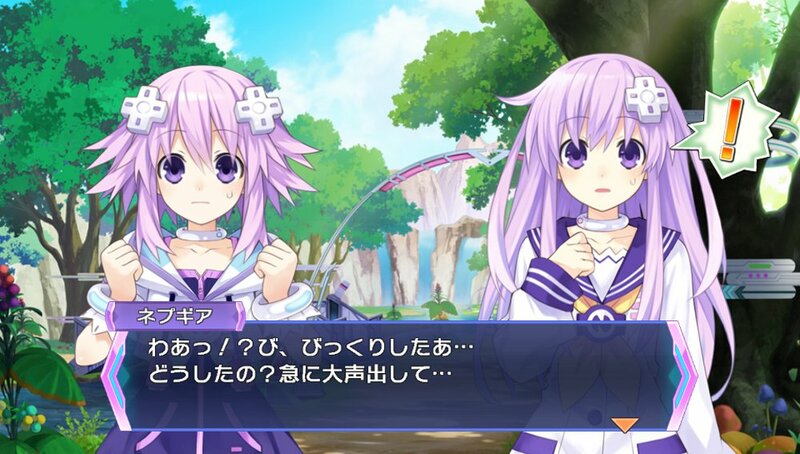 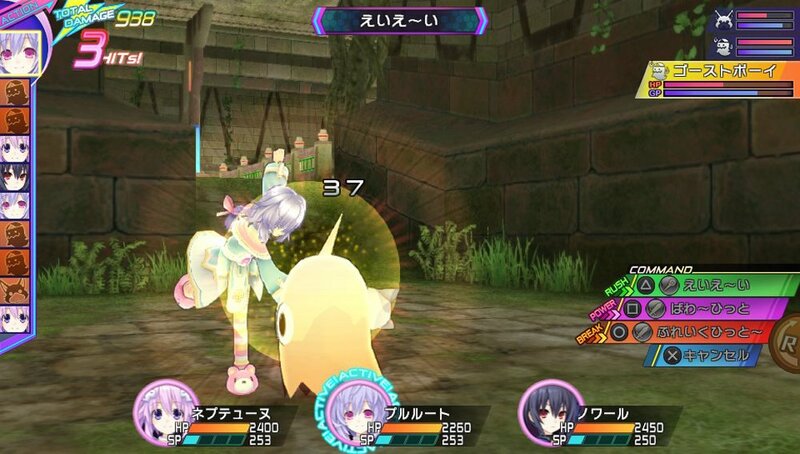 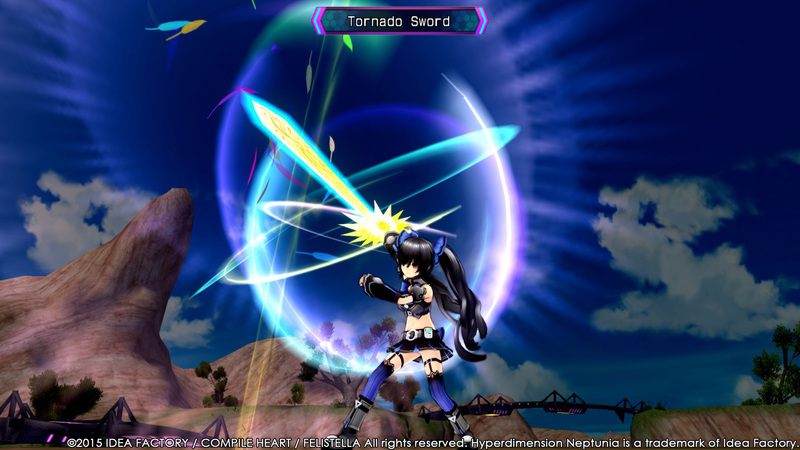 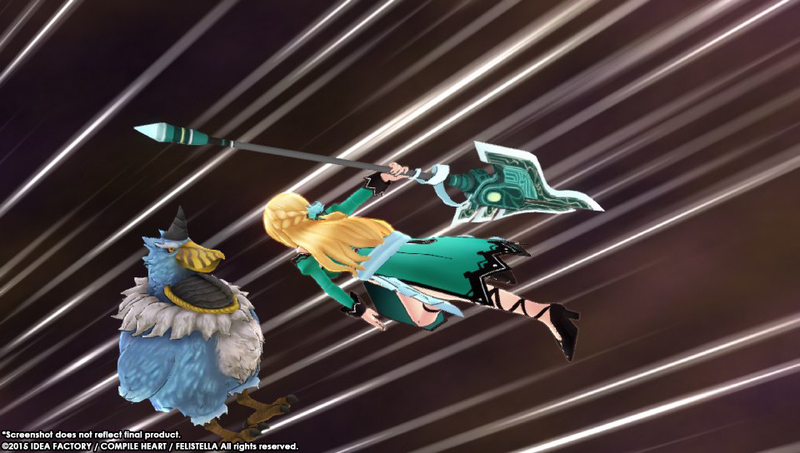 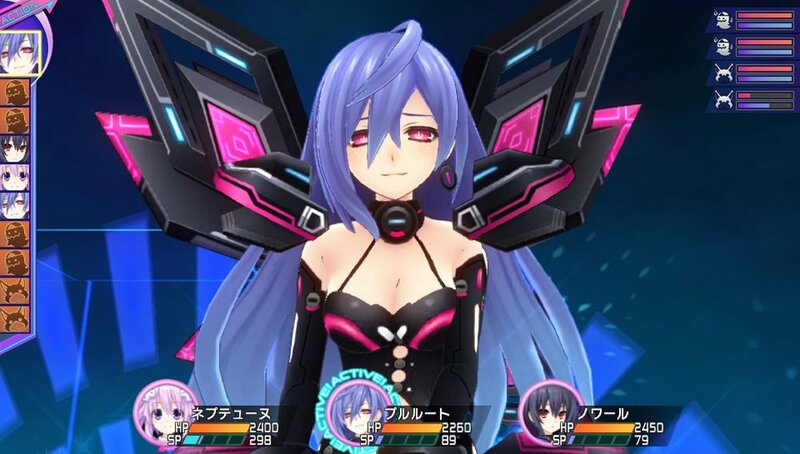 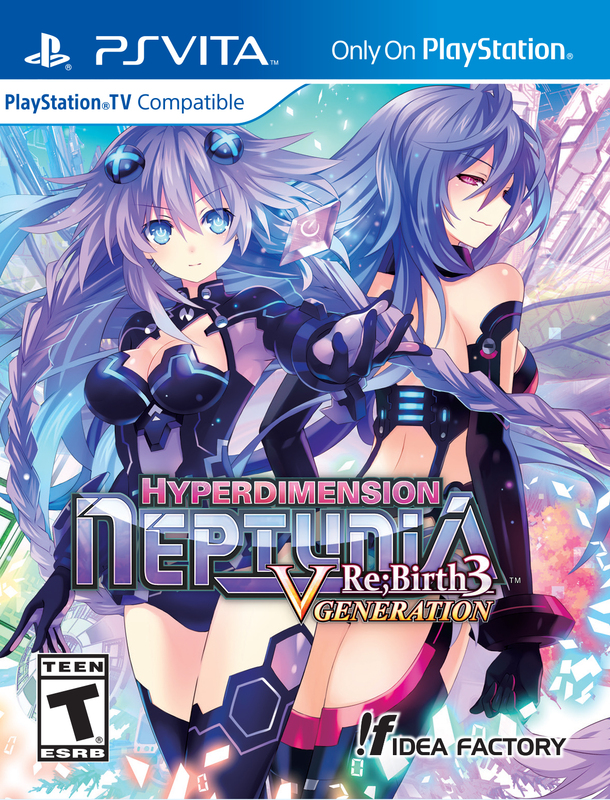 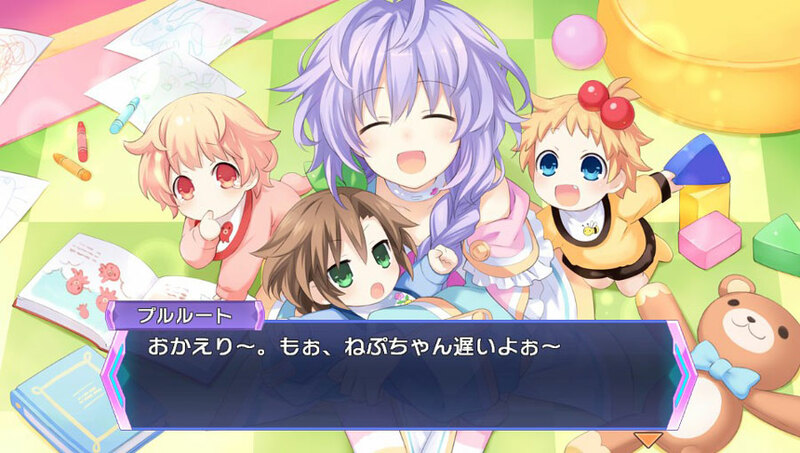 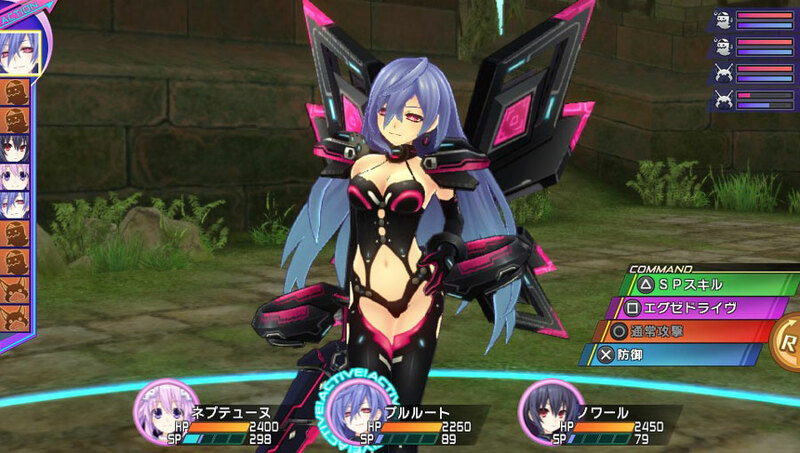 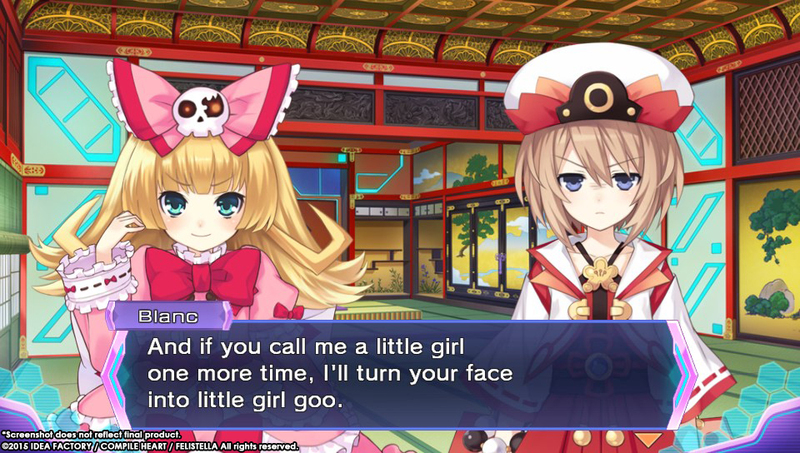 While it is the best of the Re;Birth series, there are still some glaring faults. 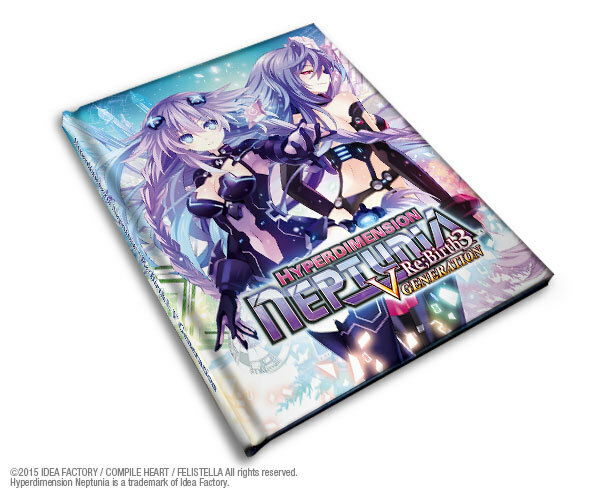 An artbook, collector's box, and.... <3 mousepad?! 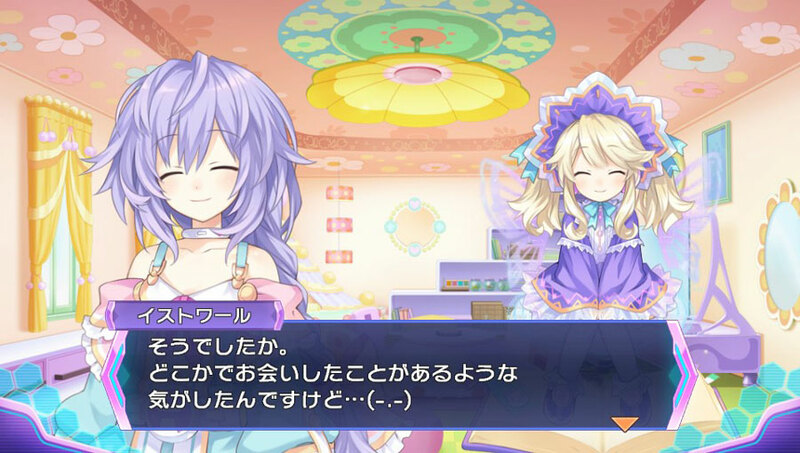 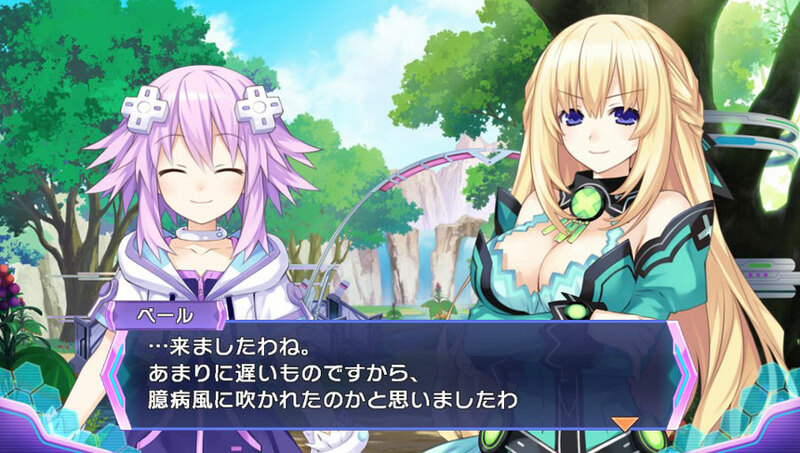 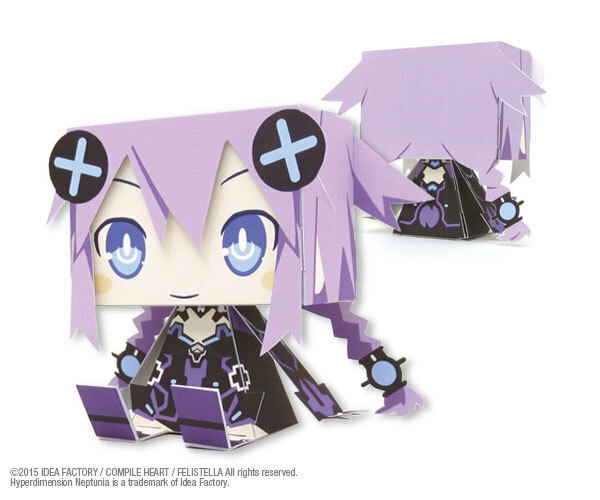 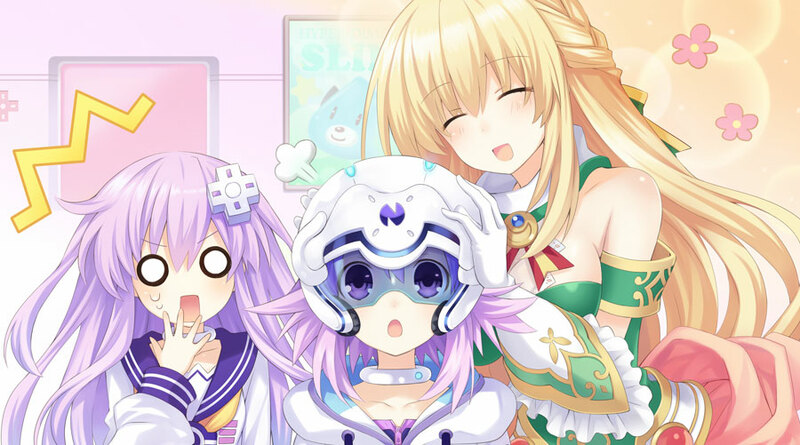 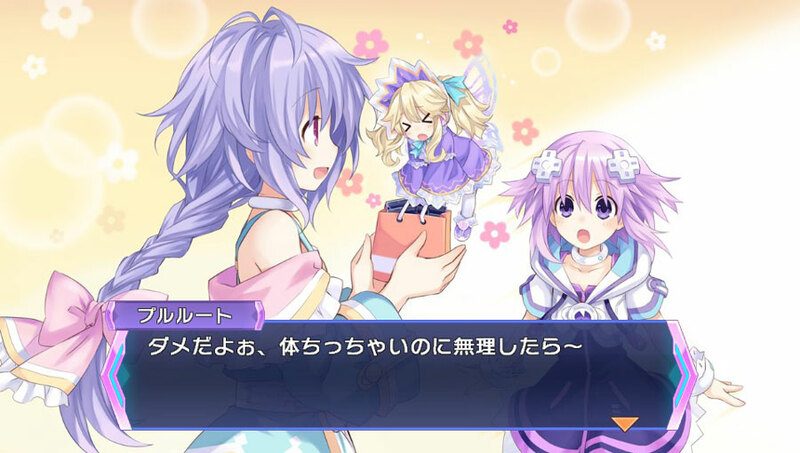 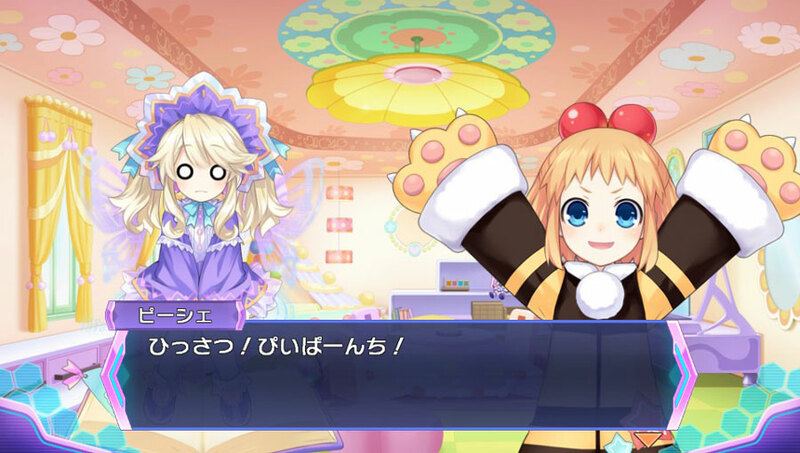 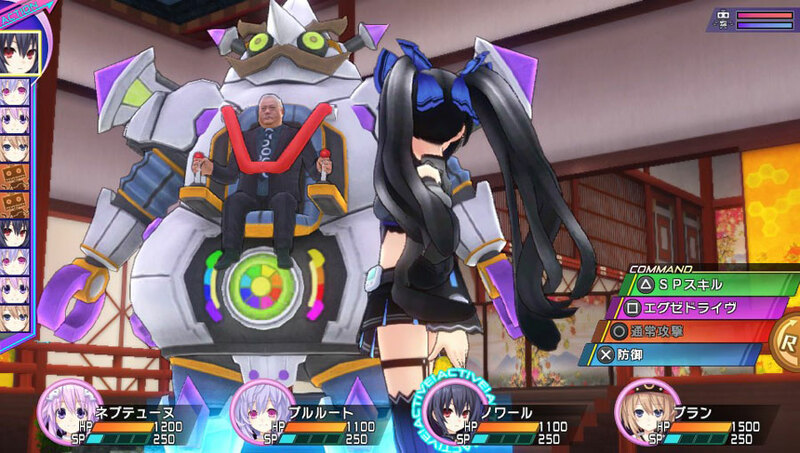 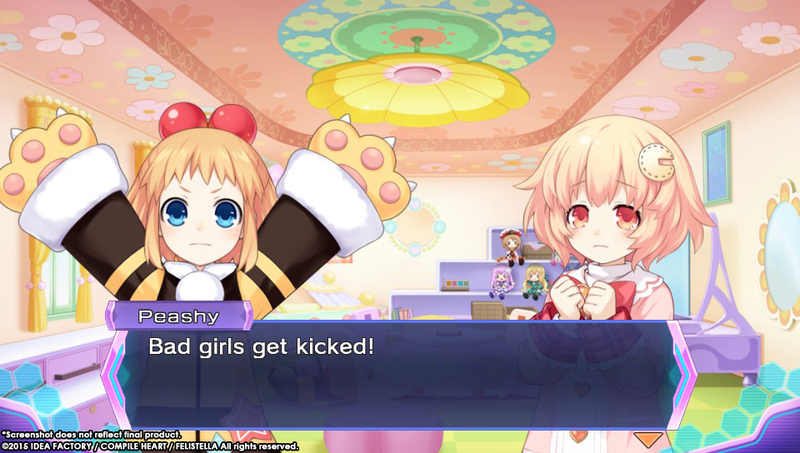 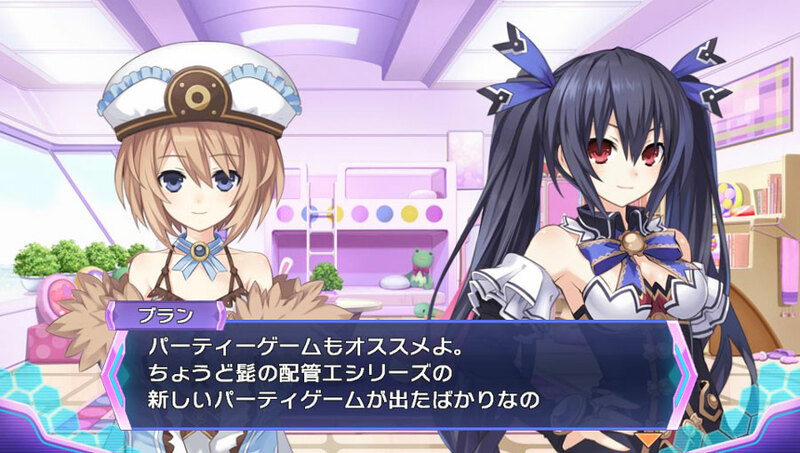 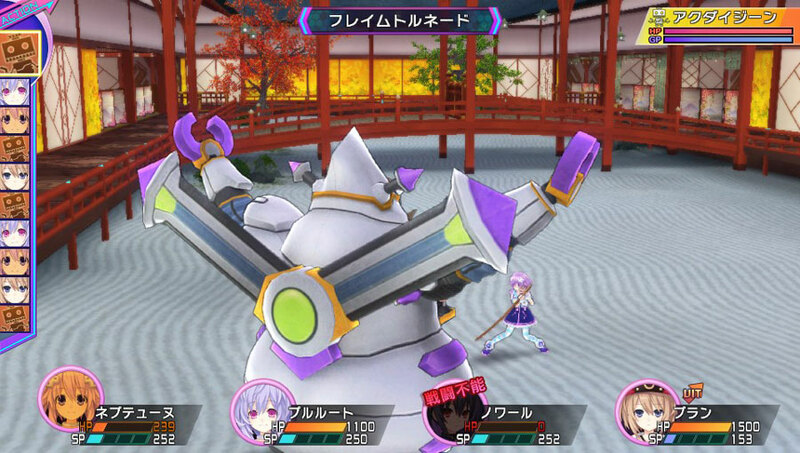 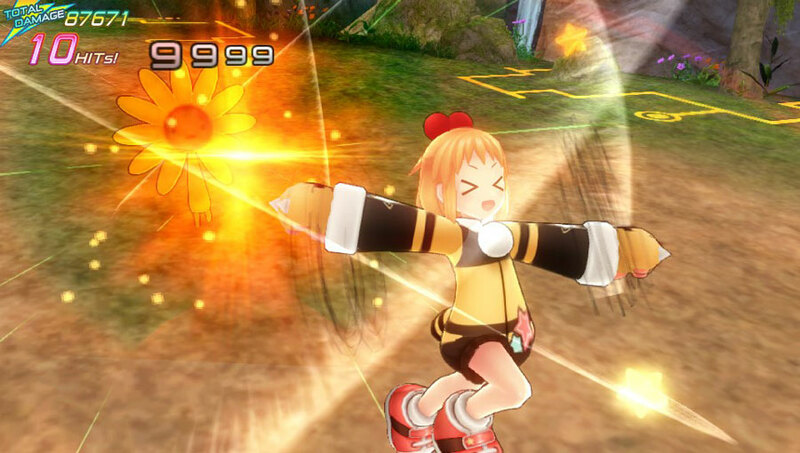 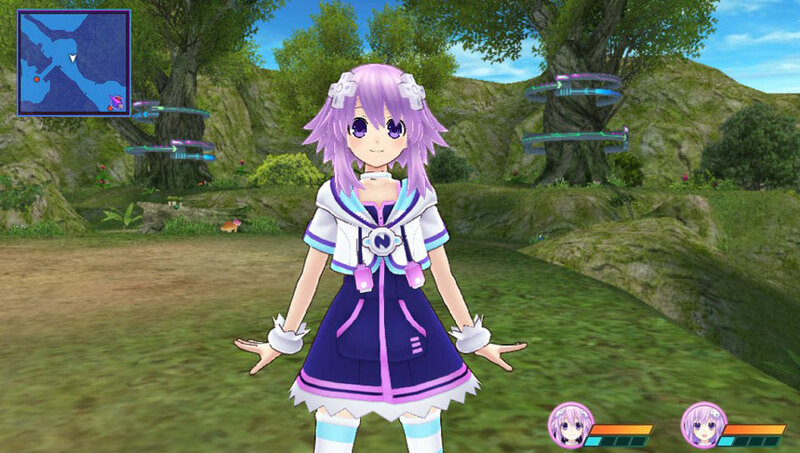 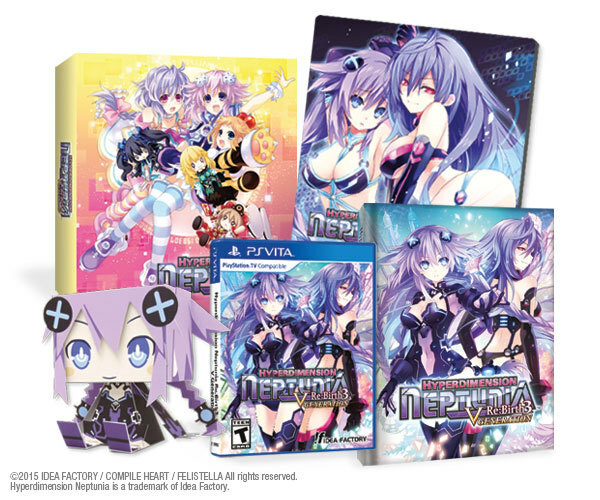 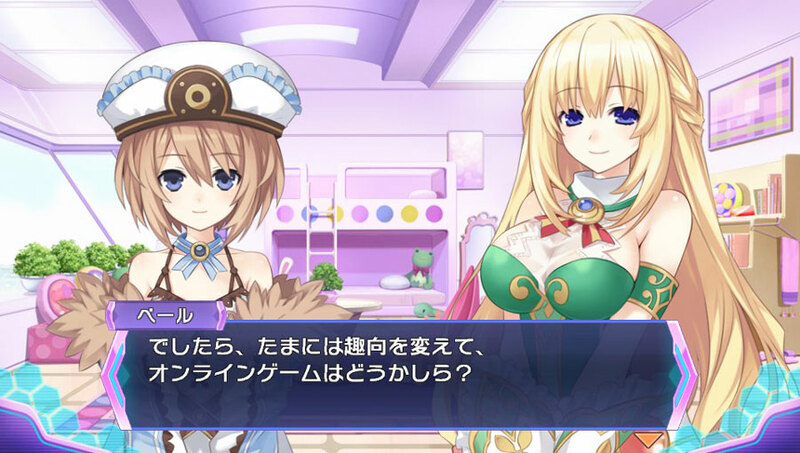 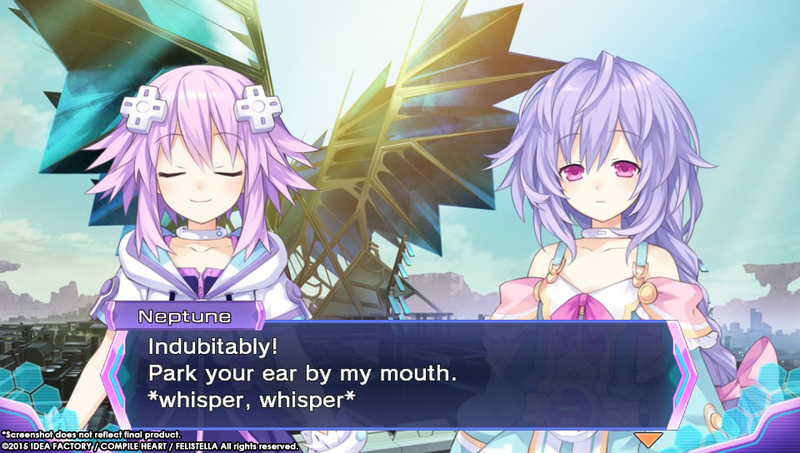 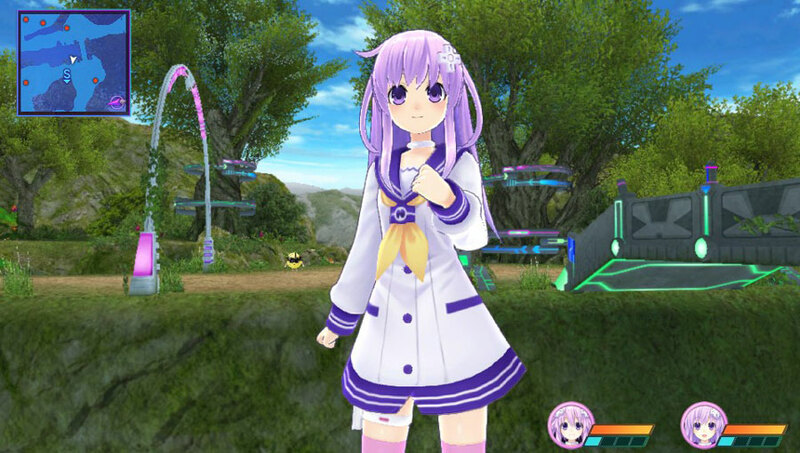 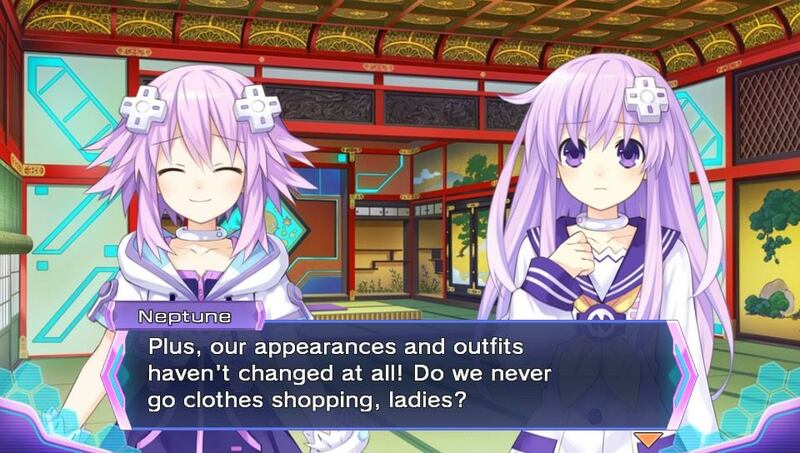 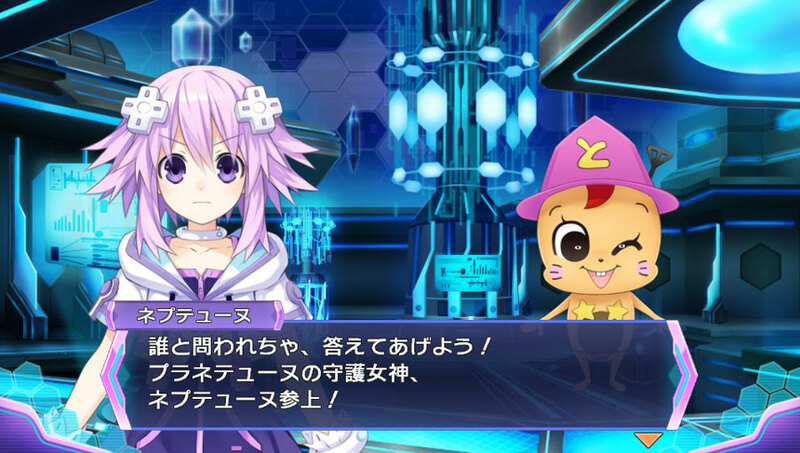 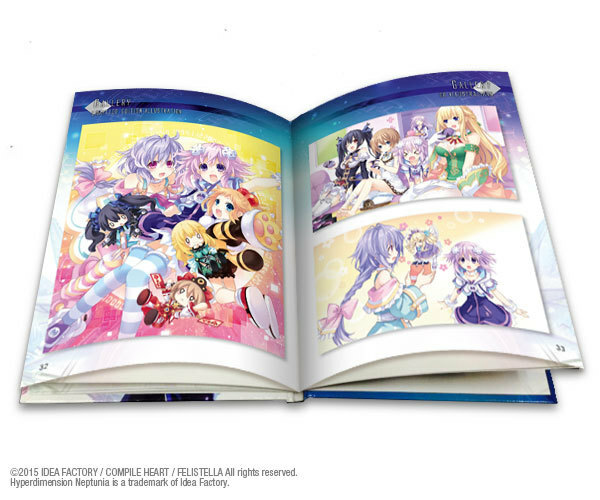 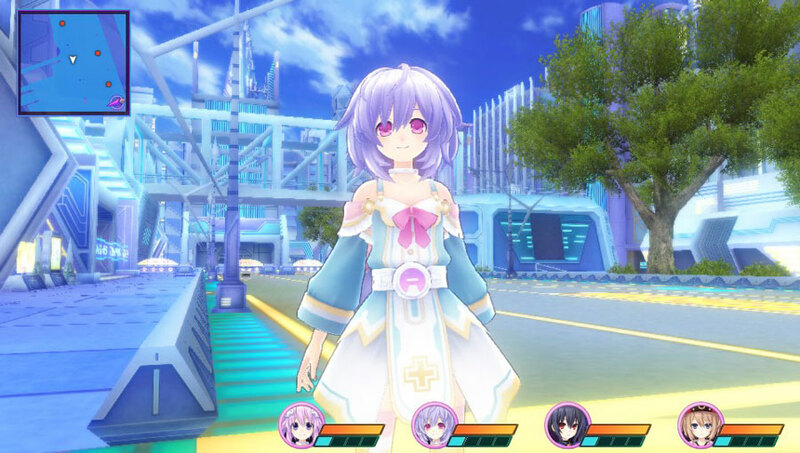 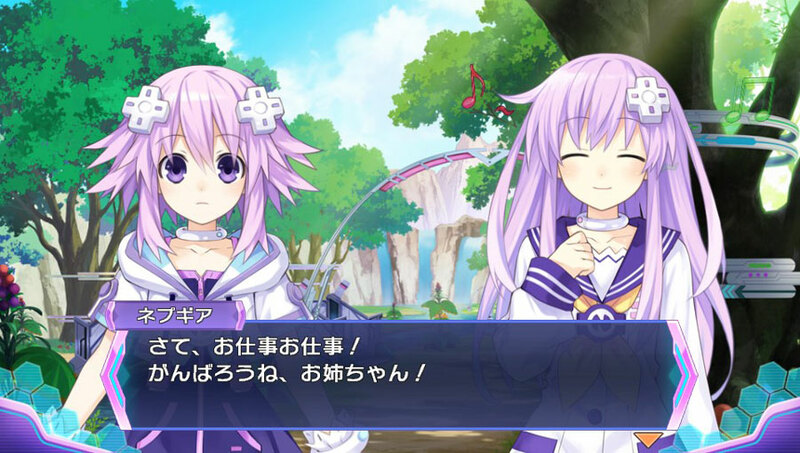 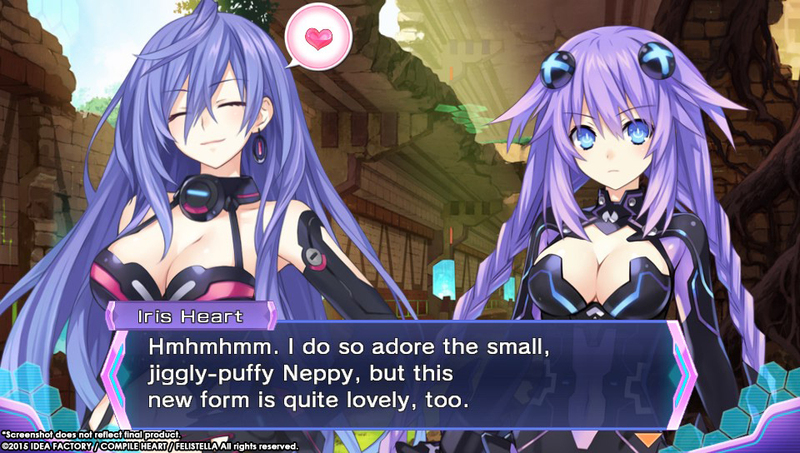 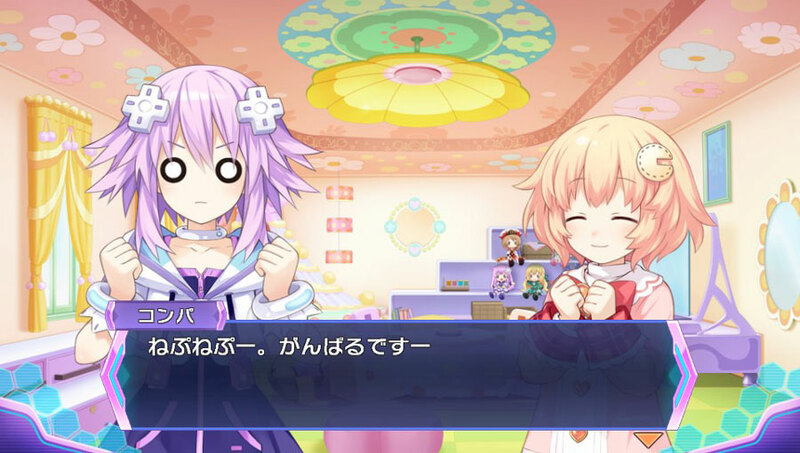 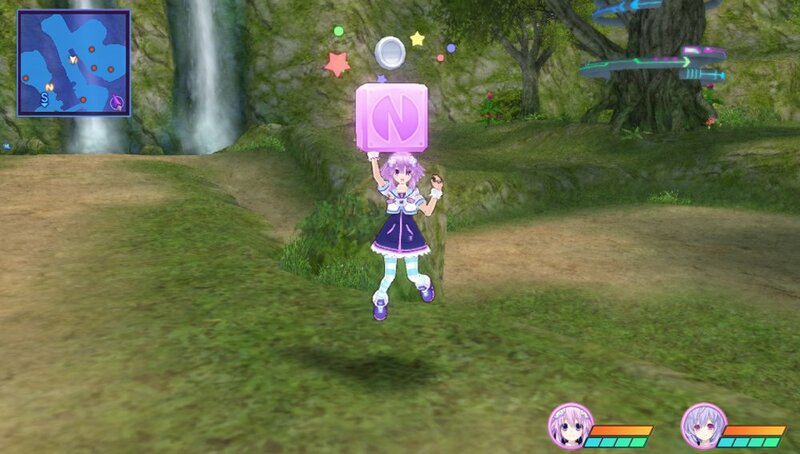 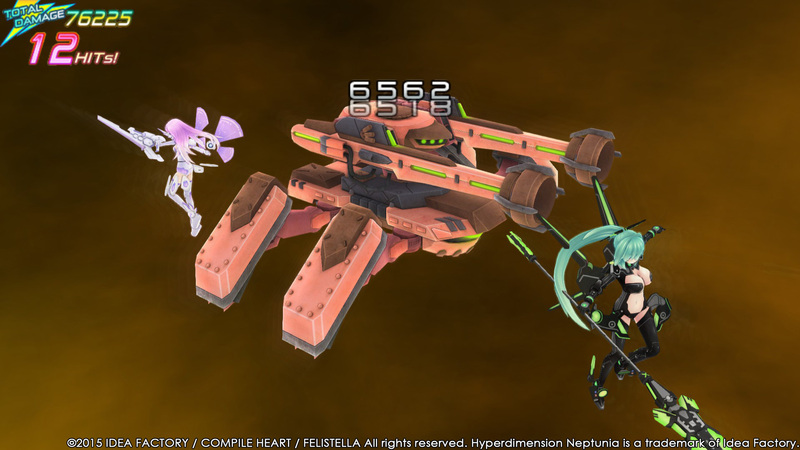 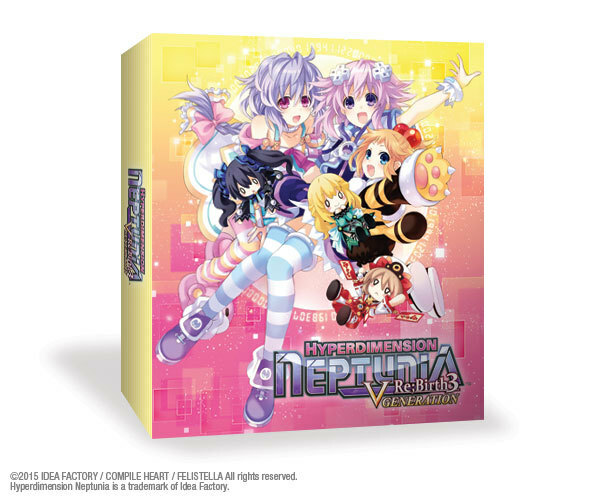 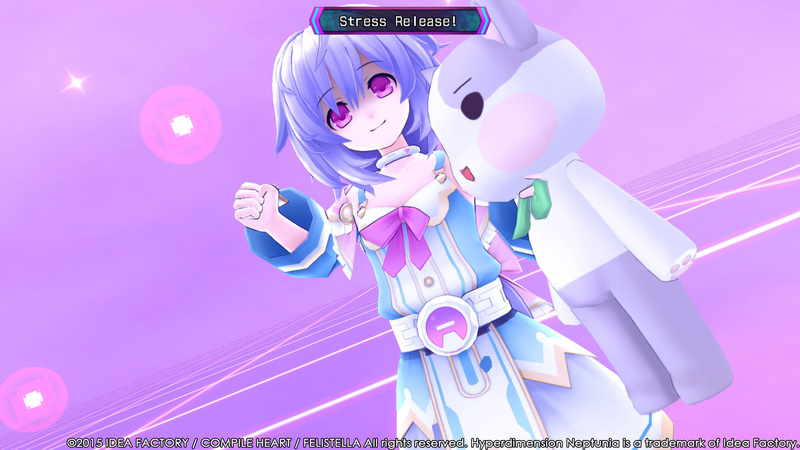 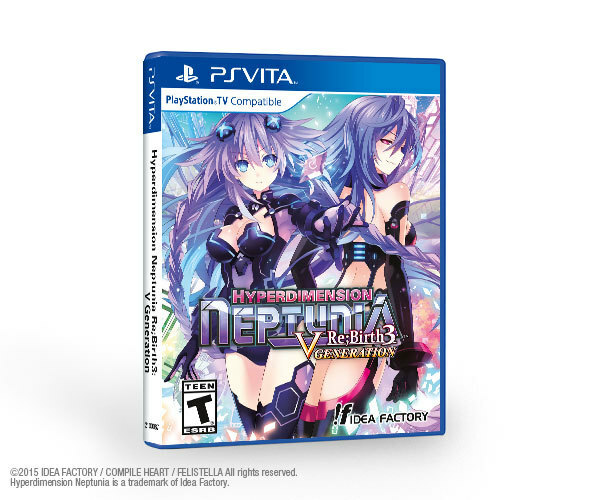 More Nep-Nep will hit shelves and digital stores soon. 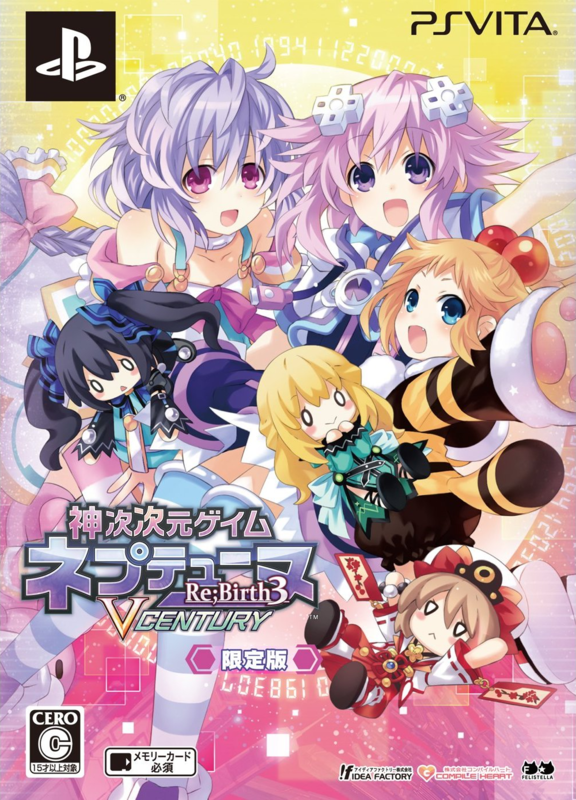 Colorful as always with this series.